TrueCommerce, a global provider of trading partner connectivity and integration solutions, is excited to announce partnership with Innovia Consulting, a business consulting services firm recognized for delivering exceptional client service and innovative ERP solutions built on Microsoft Dynamics NAV. With 33 years in the business, three locations in the Midwest and hundreds of business software implementations, the company’s ERP experts have helped customers in nearly every industry and of every size – from mid-market to Fortune 1000 enterprises. For TrueCommerce, Microsoft Dynamics NAV is a strategically important market where the company is offering TrueCommerce Foundry - a broad set of unified commerce services and apps that connects customers, suppliers, channels, and systems. 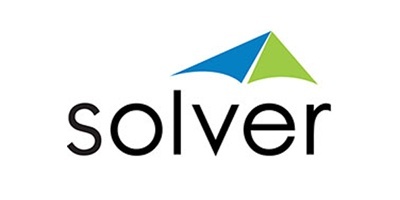 The flagship product helps organizations maximize their Microsoft Dynamics NAV ROI through business P2P connectivity, order management, collaborative replenishment, intelligent fulfillment, cross-functional analytics, and product information management. 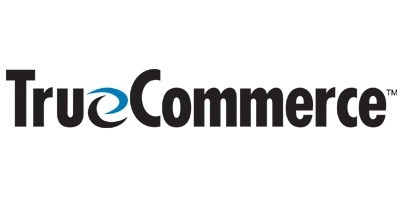 Joint Innovia Consulting and TrueCommerce customers will make the most of the omnichannel promise by connecting to TrueCommerce’s Global Commerce Network that includes over 92,000 pre-connected retailers, distributors and logistics service providers. True Commerce, Inc. provides everything needed to fully implement EDI from one source. Since 1995, our mission has been to make EDI painless by providing a comprehensive, end-to-end EDI solution that is easy to use, robust, and affordable.